Everyone has their own problems. And today I won't be telling you that the difference between us all is that some are better at hiding their problems than the others. Or that you should be kind as everyone is fighting a hard battle. Or that you shouldn't compare yourself with others. 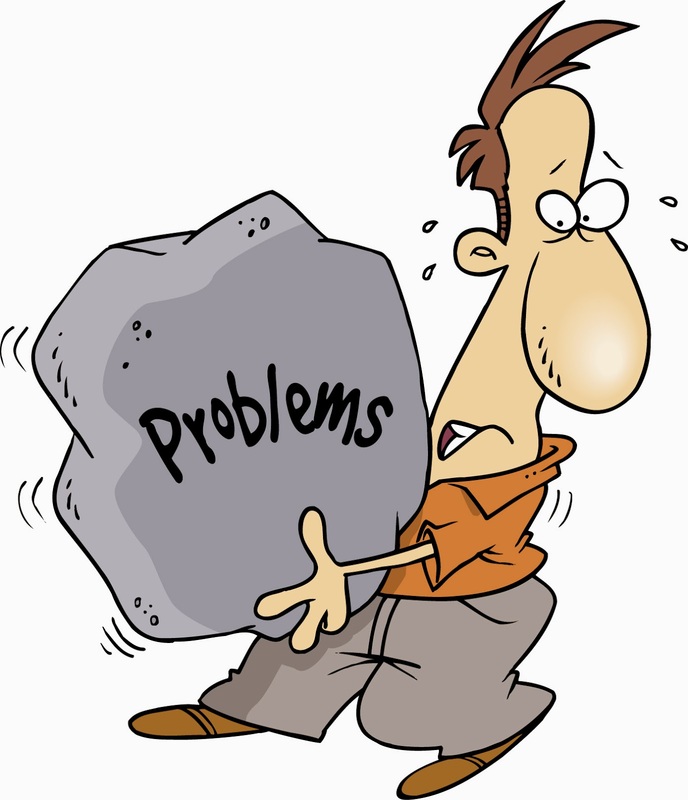 Rather I will be telling you that regardless of how you handle your problems you can never get rid of them all. 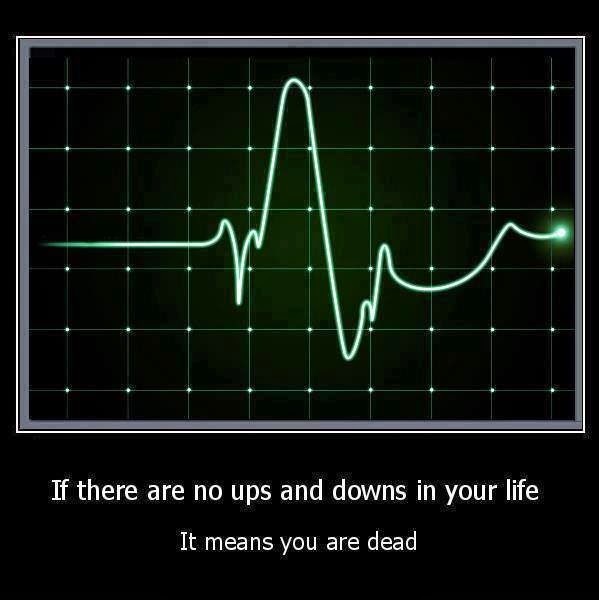 The ups and downs we experience are simply the result of our being alive. They are the pulse of our very life. As long as you're alive you will keep having issues to fix. And it's like that for everyone. And having an understanding of this greatly helps. It helps us better manage our mood and not unnecessarily prolong or blow up the bad times. This understanding enables you to stop seeing other people as the source of every problem you face. When you are bent on finding someone to blame you will always find more people than you expect responsible for the troubles you have. From the people in your village to your family members. But the sad part is if you were to live alone, by yourself, with no interaction with anyone, you would still have troubles. So people aren't the reason we have troubles, they are, like you, a victim of their own troubles too. No doubt, there are those who magnify and spread every trouble they have. They are not good at managing their own issues. I naturally avoid them. I am not superman or captain planet; I don't like sticking my nose where it does not belong. I don't want someone telling me, "Hey Michael! I have found your nose, it was in my business." Even when you have Excel issues I don't turn myself into a self appointed messiah who jumps in uninvited and, without consent, proceeds to fix your Excel issues. I am okay with my own issues and not interested in adopting other peoples'. I believe that everyone should try hard to manage their own problems. Not wait for an angel. If your troubles are coming from your workplace, then do something about it rather than just hope things will change by itself or some angel will show up and fix the problem. If your troubles are coming from your relationships, talk it out rather than enduring what you should be enjoying. If your troubles are coming from your lifestyle, then change your lifestyle. But most importantly, if you don't have any troubles you need to get a life (and start living).